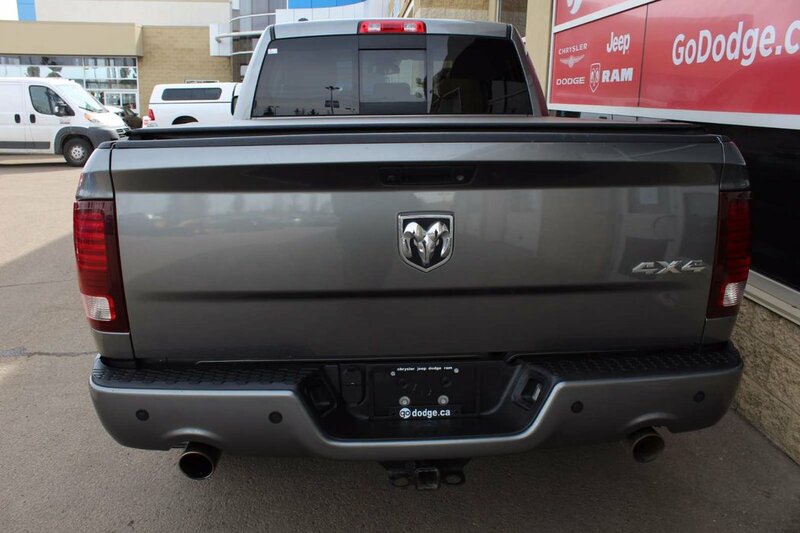 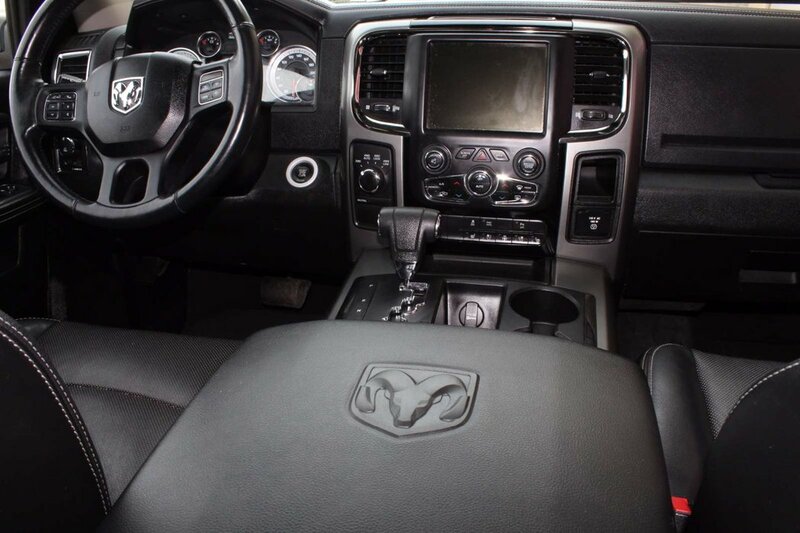 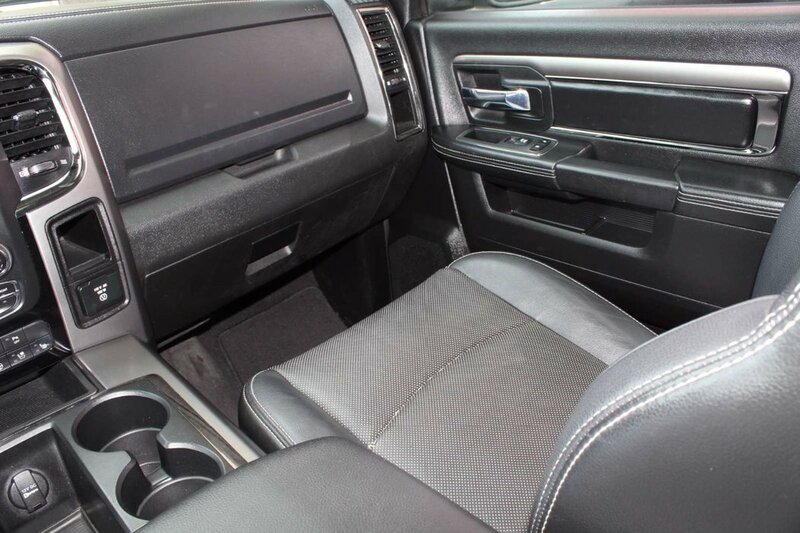 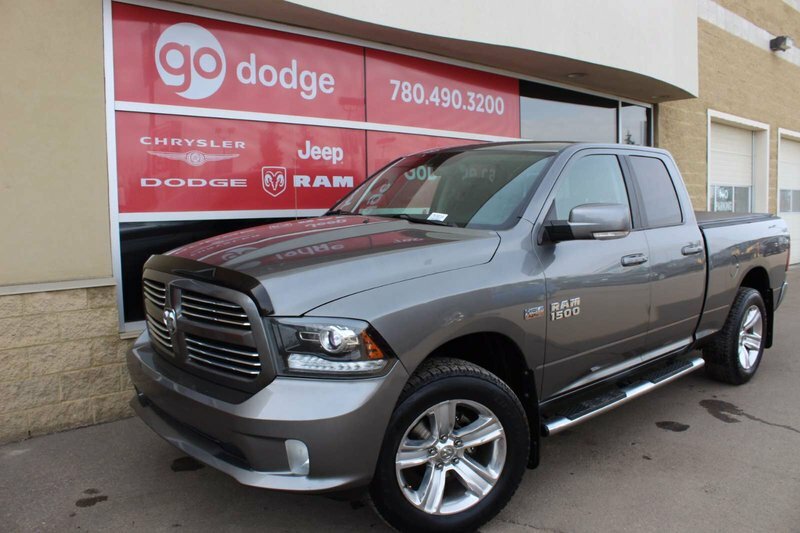 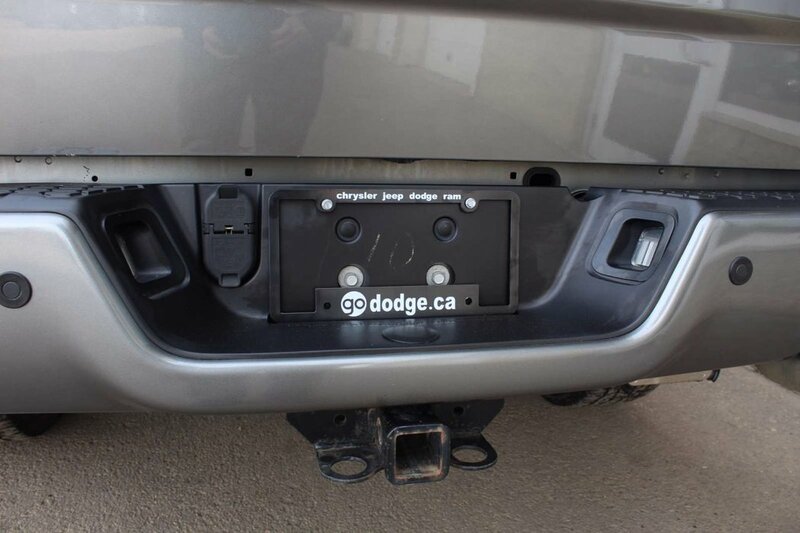 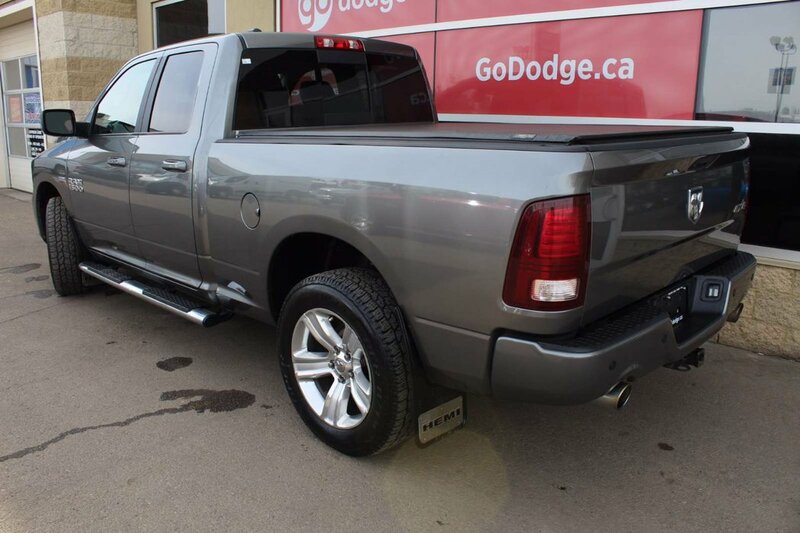 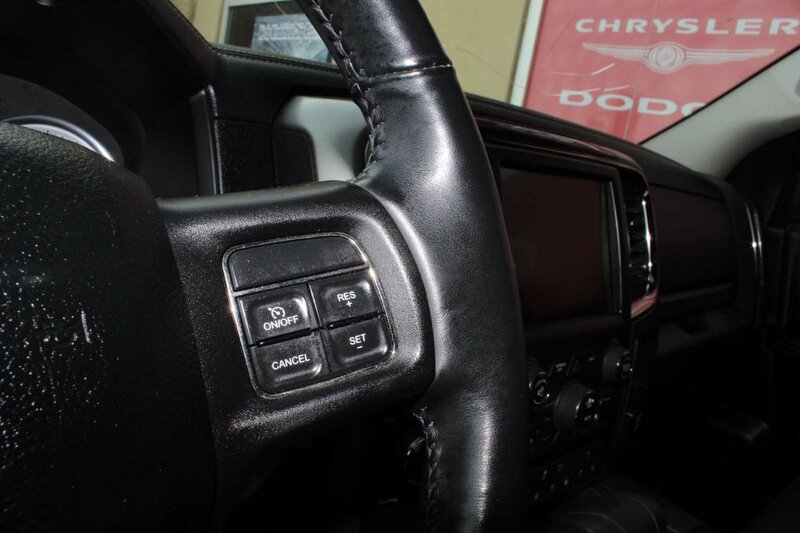 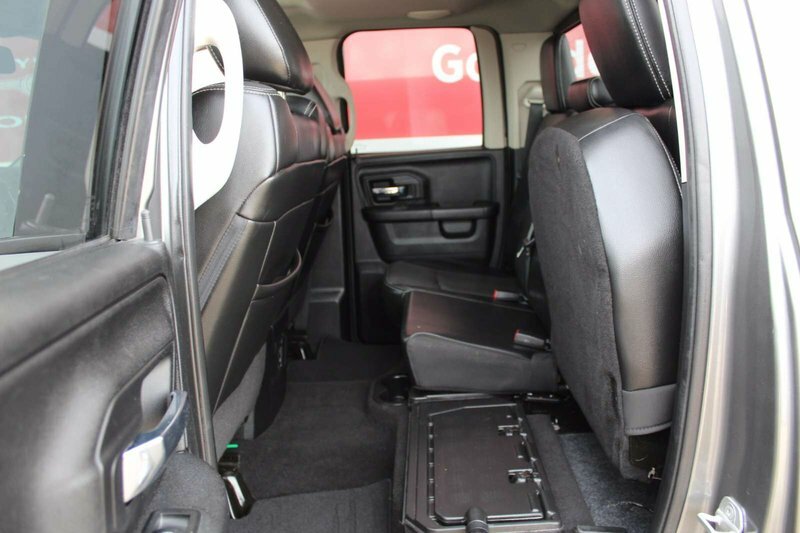 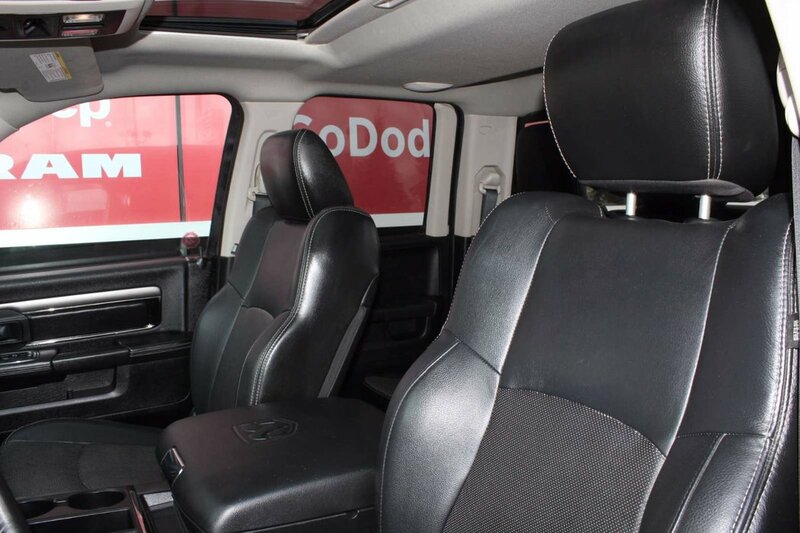 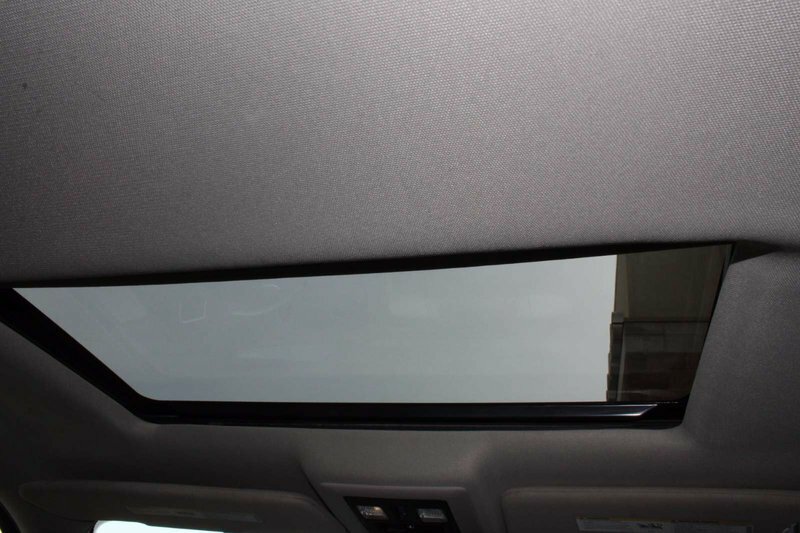 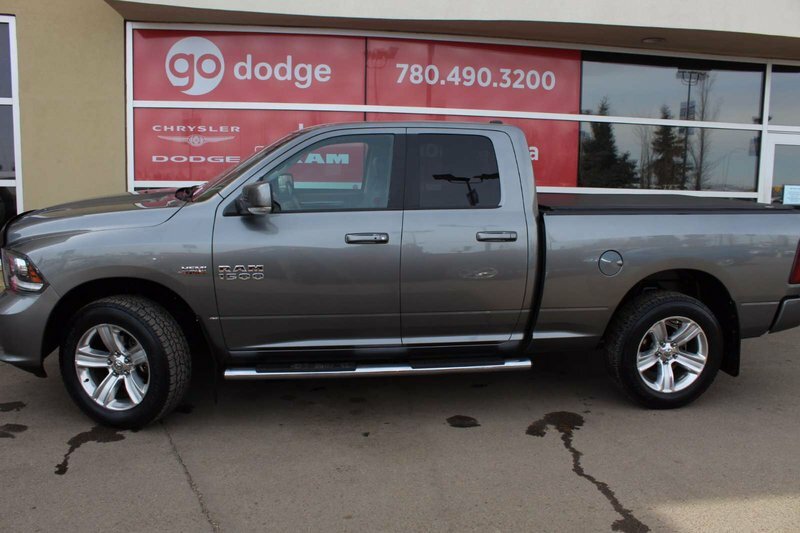 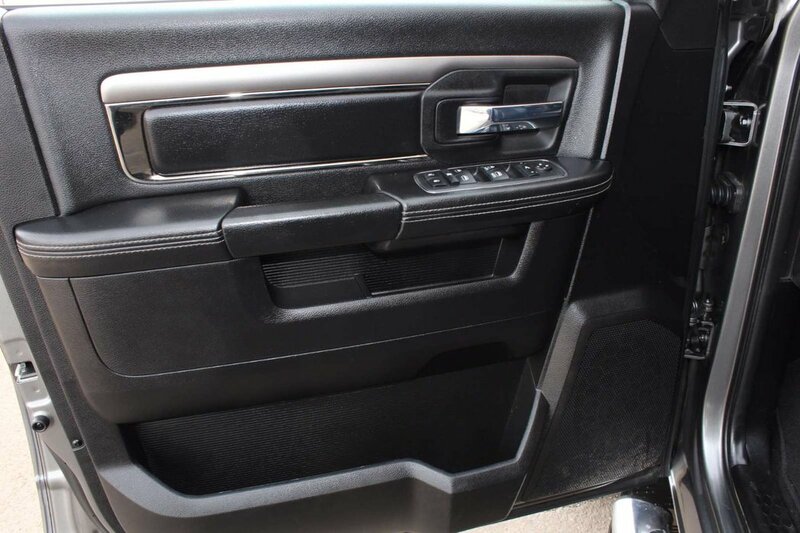 Attractive in the Mineral Gray Metallic Clear Coat, our 2013 Ram 1500 Sport 4x4 Quad Cab delivers a prized combination of muscle, capability, security and comfort. 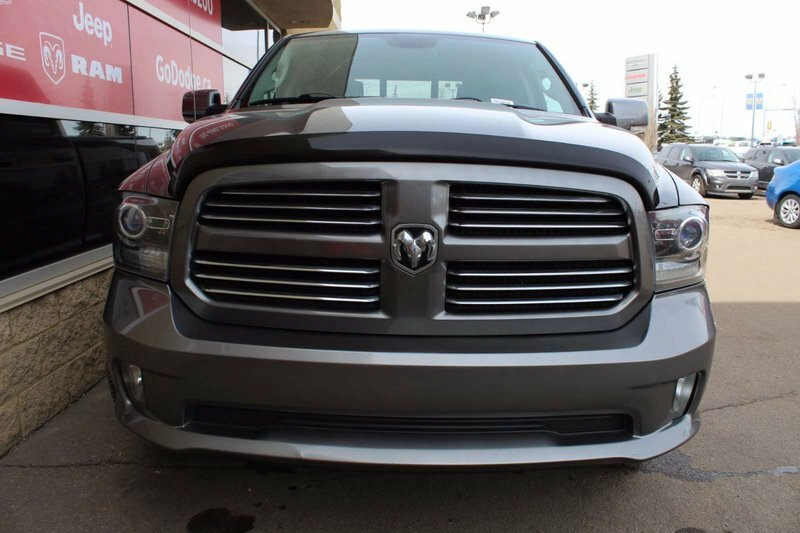 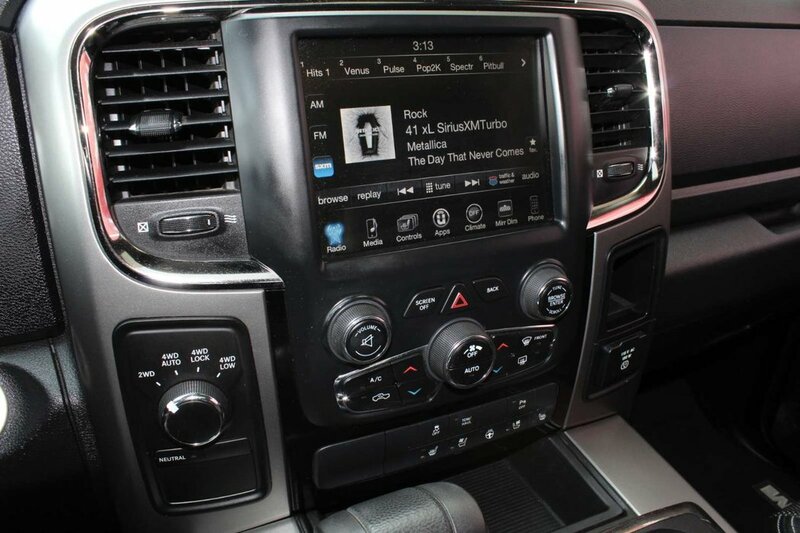 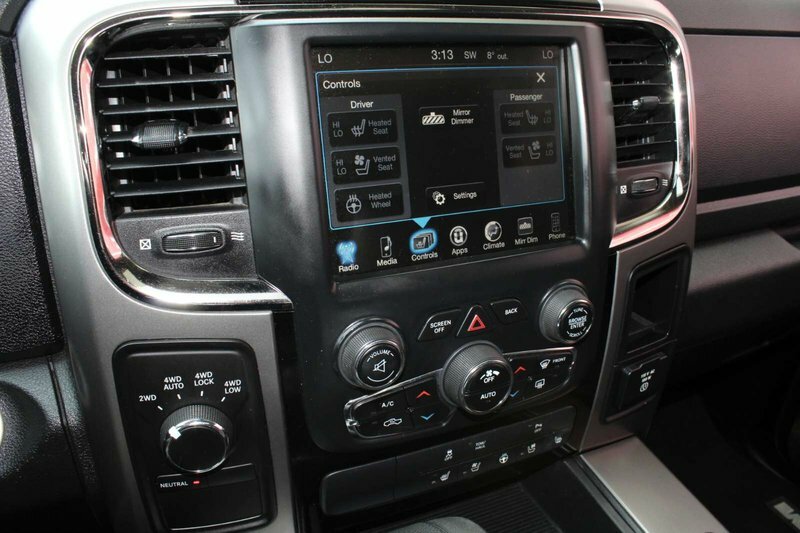 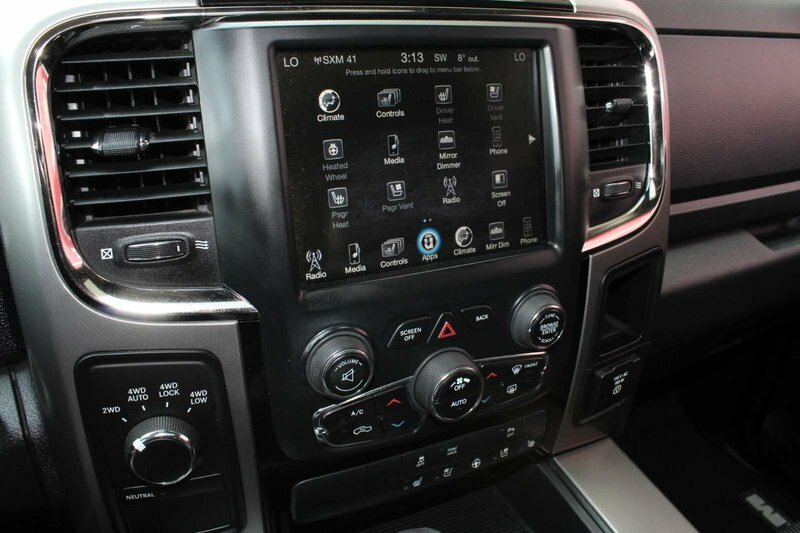 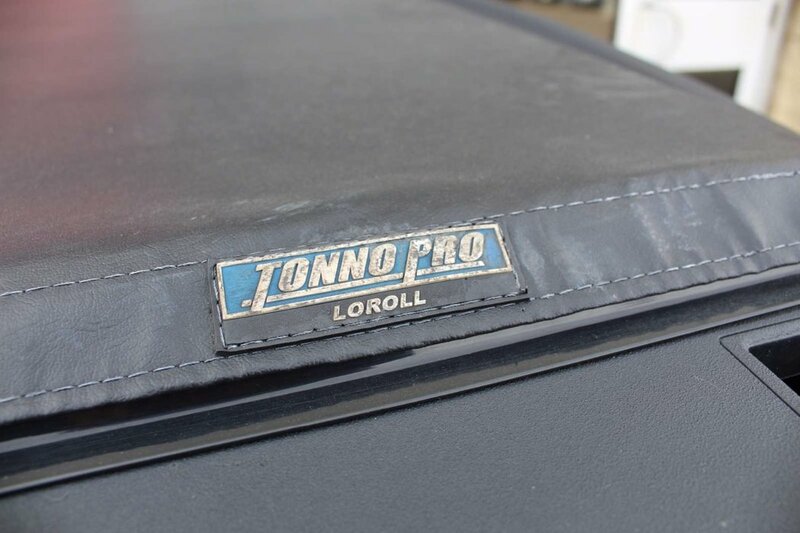 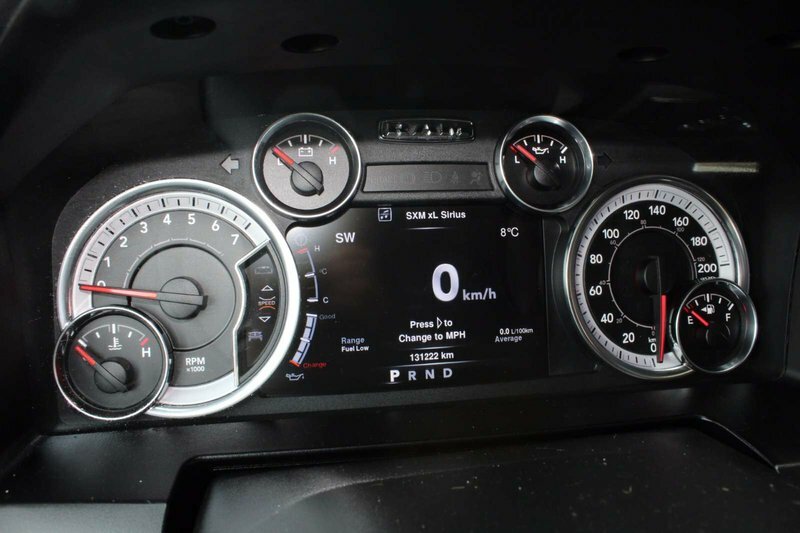 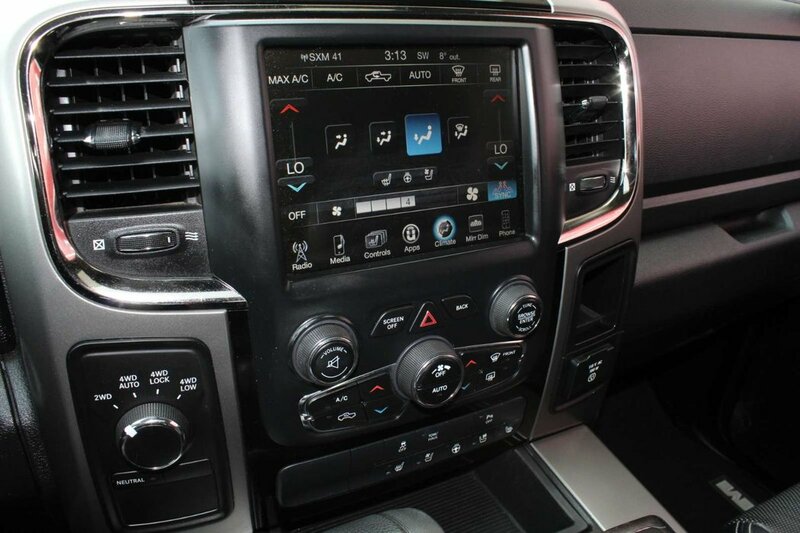 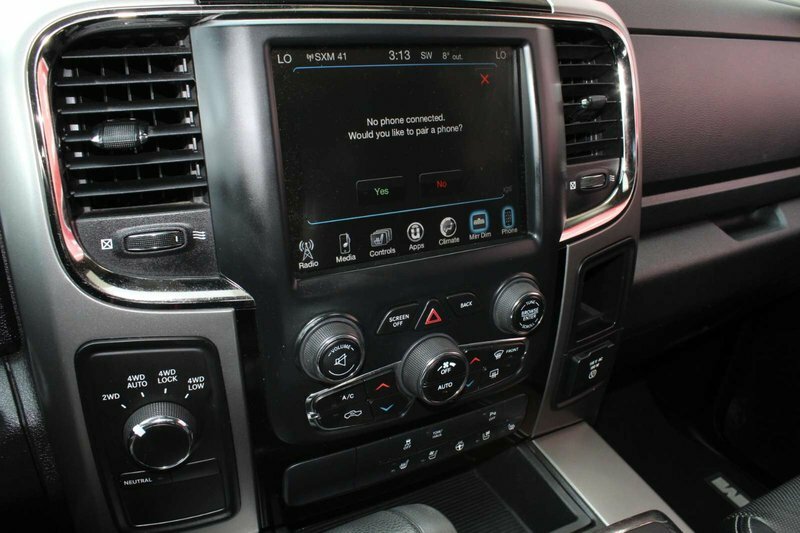 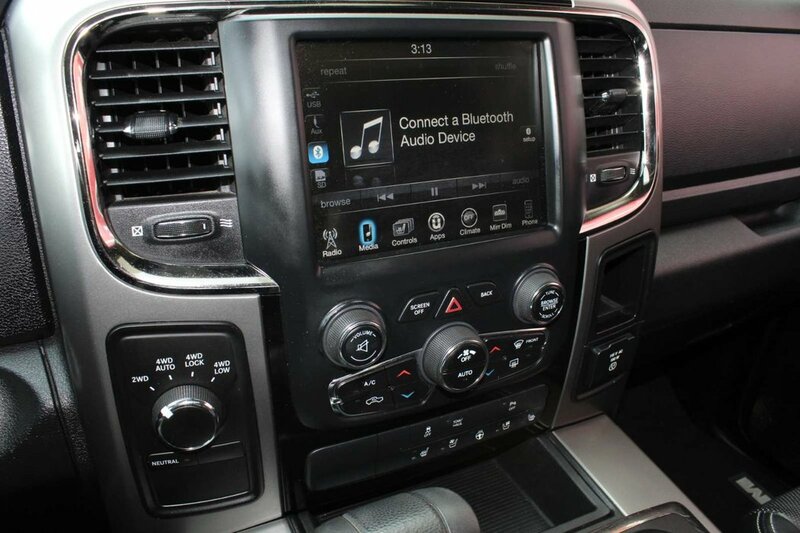 It all begins with the legendary 5.7L V8 HEMI engine that cranks 395hp and 410lb-ft of torque. 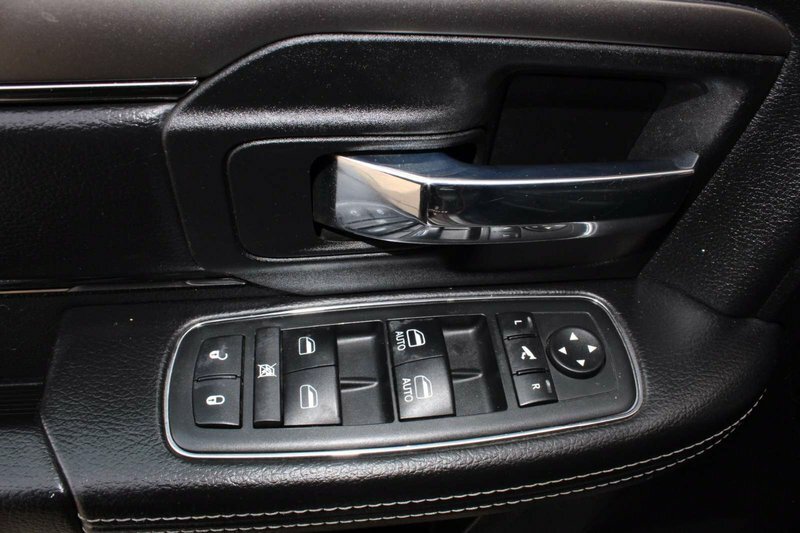 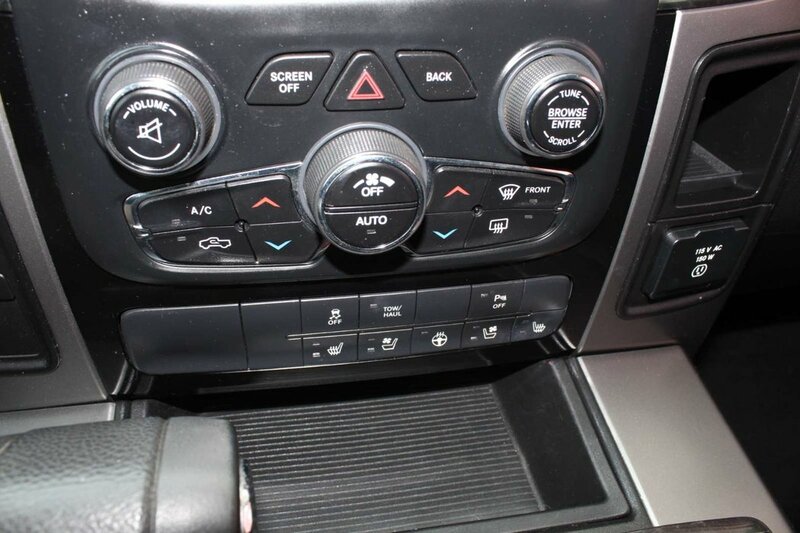 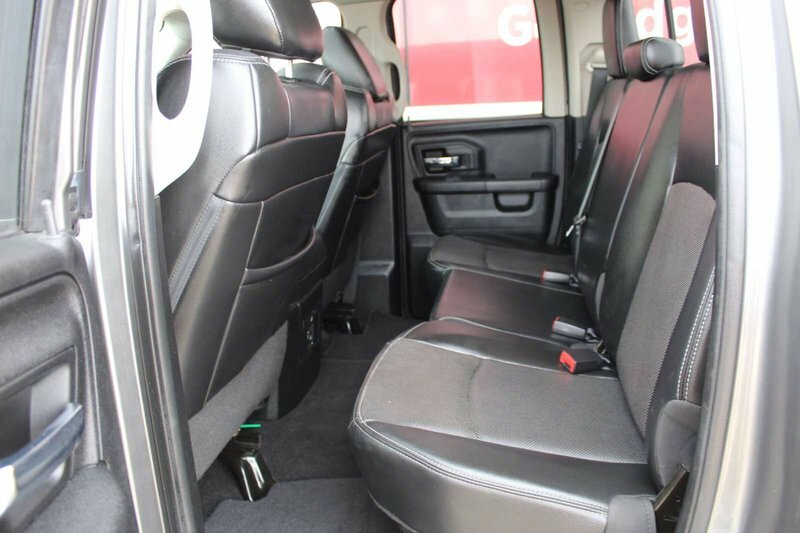 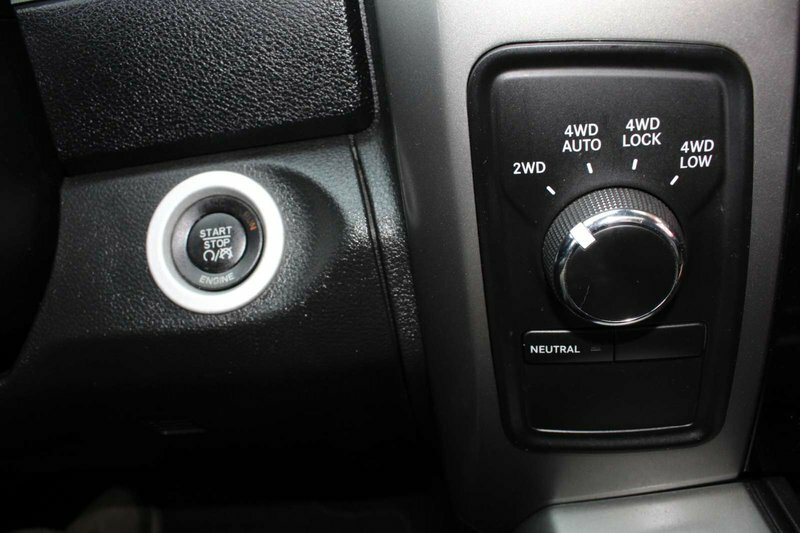 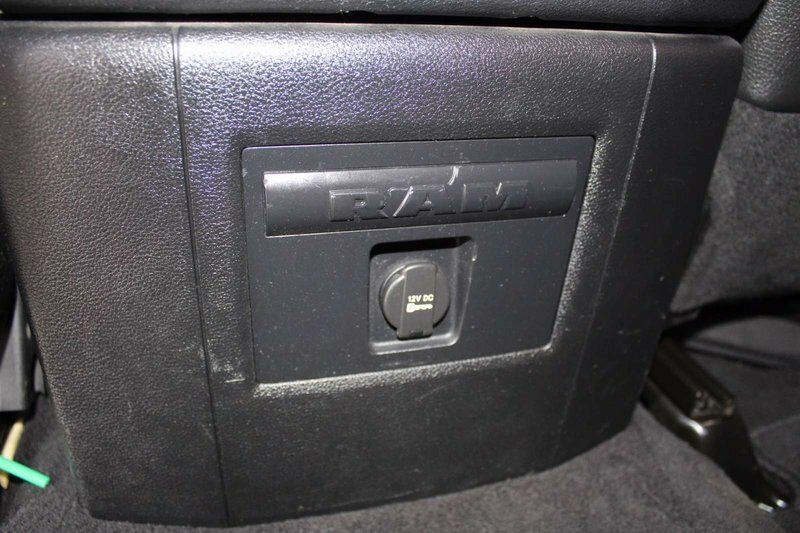 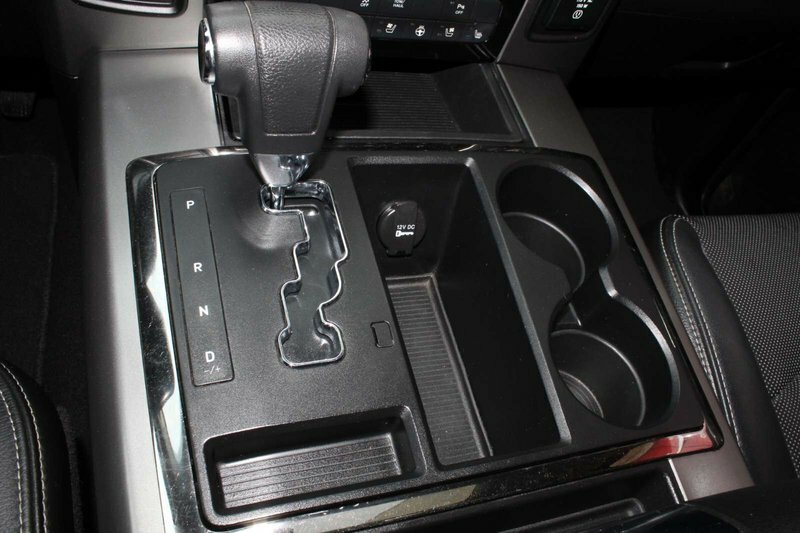 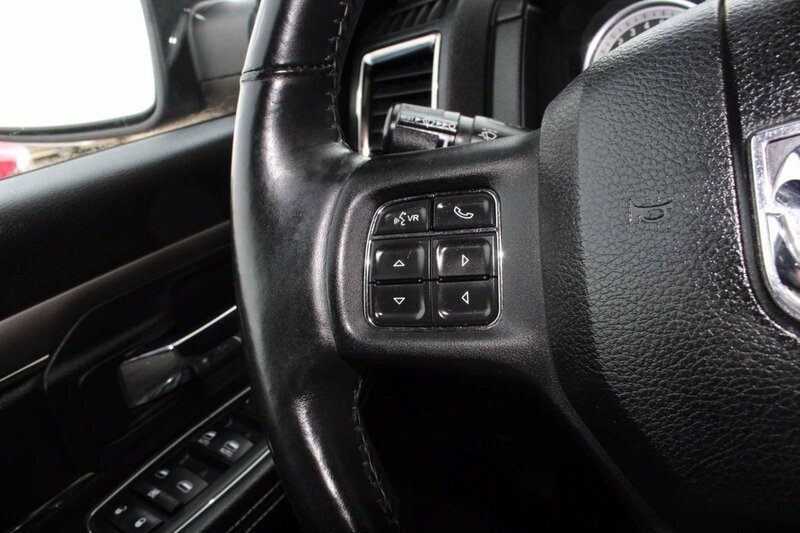 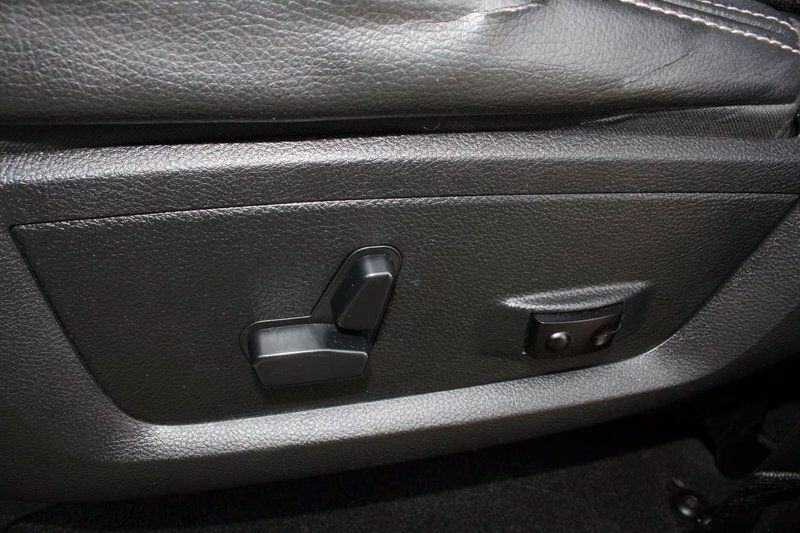 The power is managed by a durable 6-Speed Automatic transmission and delivers a smooth ride with plenty of power! 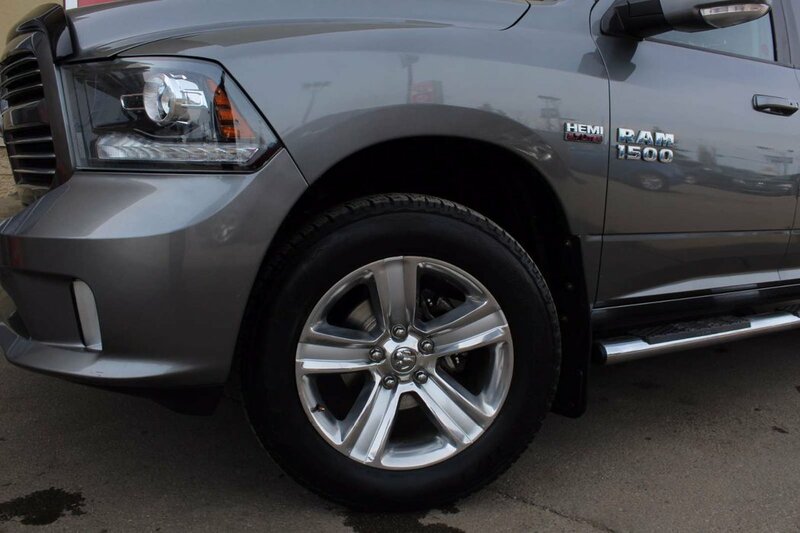 The embodiment of confident capability, our RAM elevates its style and boasts rugged good looks with fog lamps, Sport tail lamps, and polished aluminum wheels.